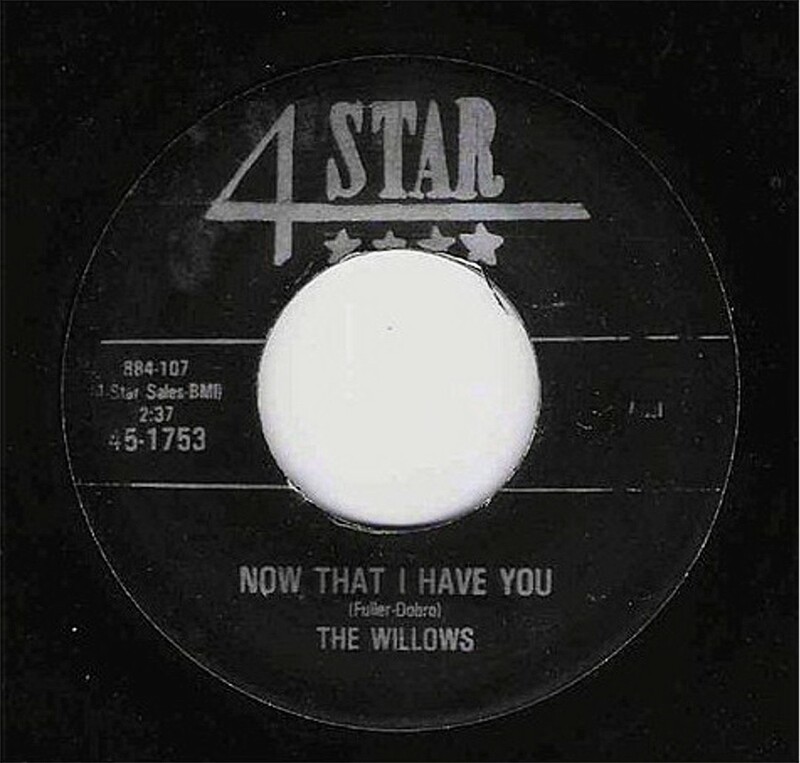 Above are the White Willows without any relation with Tony Middleton black Willows,some guides and CD's added these songs to the black Willows songs but this 4 Star group Willows is white!. -Now That I Have You/There's A Dance Going On. 4 Star Records-1961.